THE ERLKING HAS BEEN DISCONTINUED. 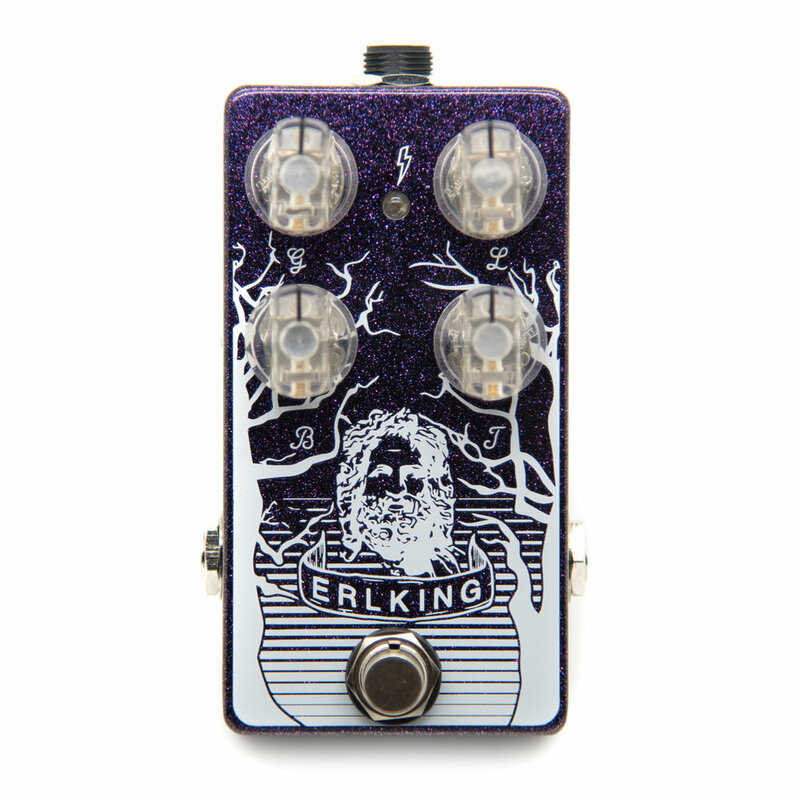 The latest Mythos Pedals overdrive. Based on the Nobels ODR-1 this four knob unit raises the headroom, smooths the gain, and adds a much needed Bass control. With Volume, Gain, Bass, and Treble control you can dial in a huge variety of sounds from clean boost to roaring overdrive that can compliment any rig. Clear and dynamic that can handle any genre.